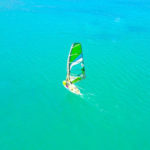 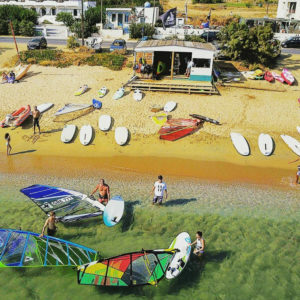 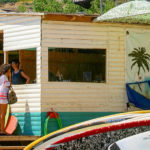 Three award-winning professional windsurf lovers created WeSurfin’ club on the sandy beach of Kypri, in Andros. 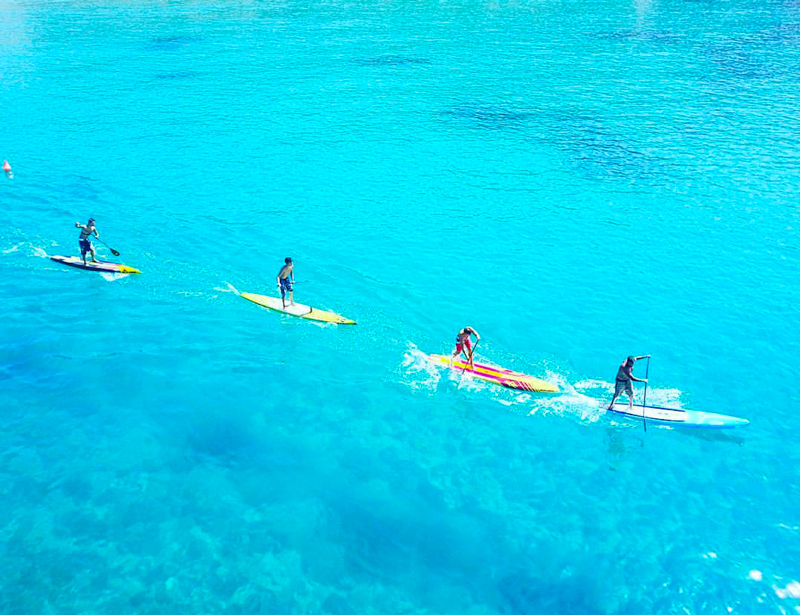 Sharing their love for the sport, they offer a complete experience to the visitors. 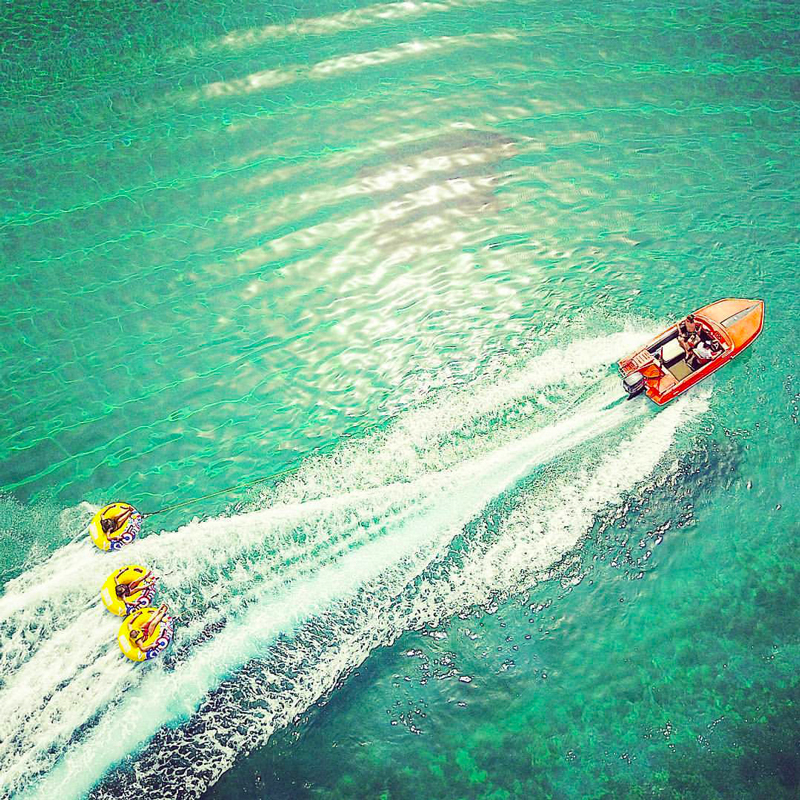 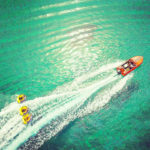 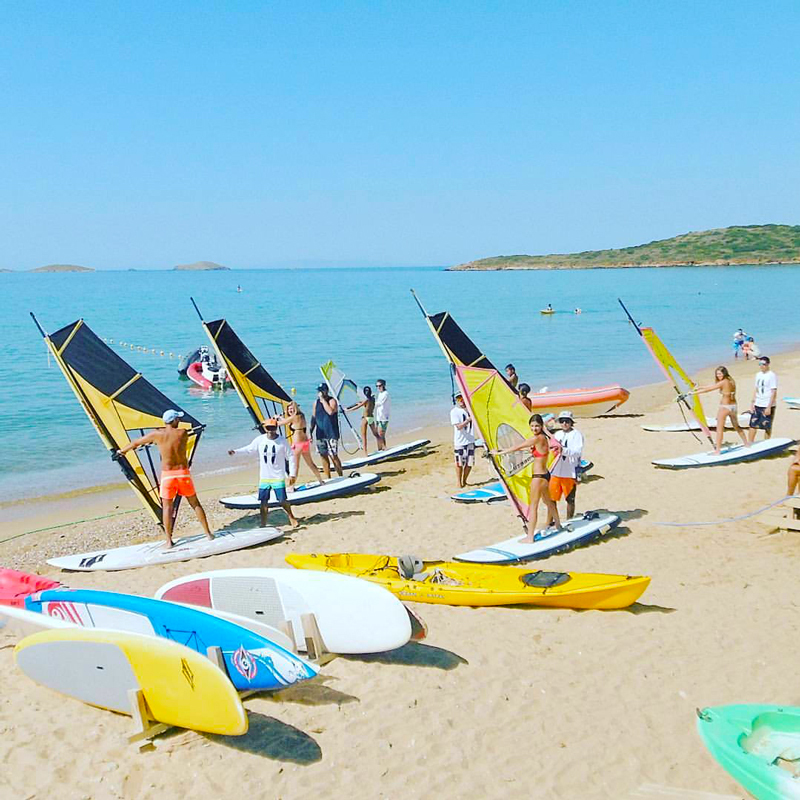 Specialized coaches take care of the safety and training of beginners’ or more experienced water sports enthusiasts. 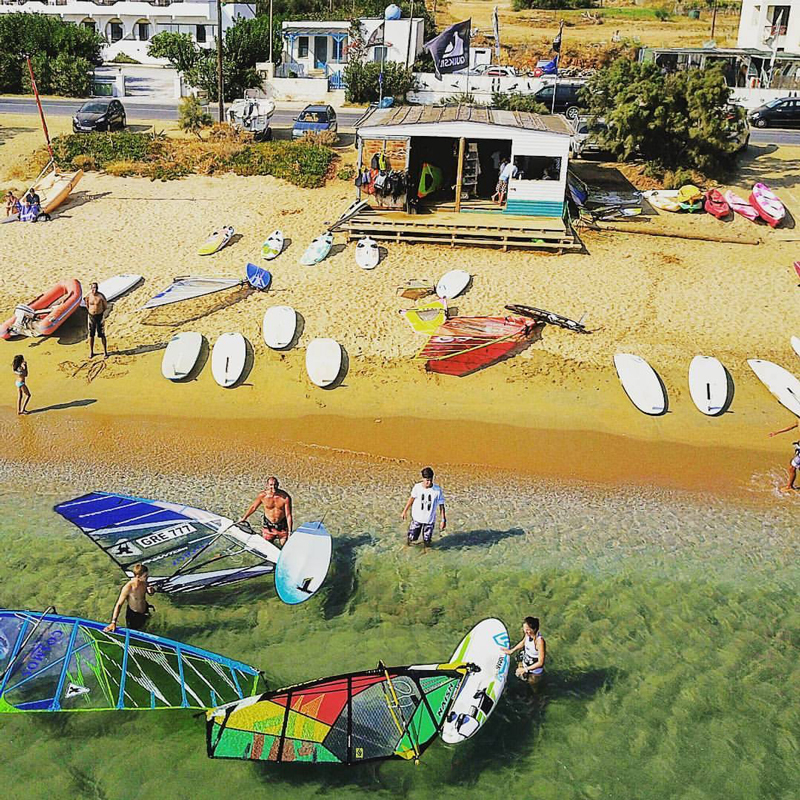 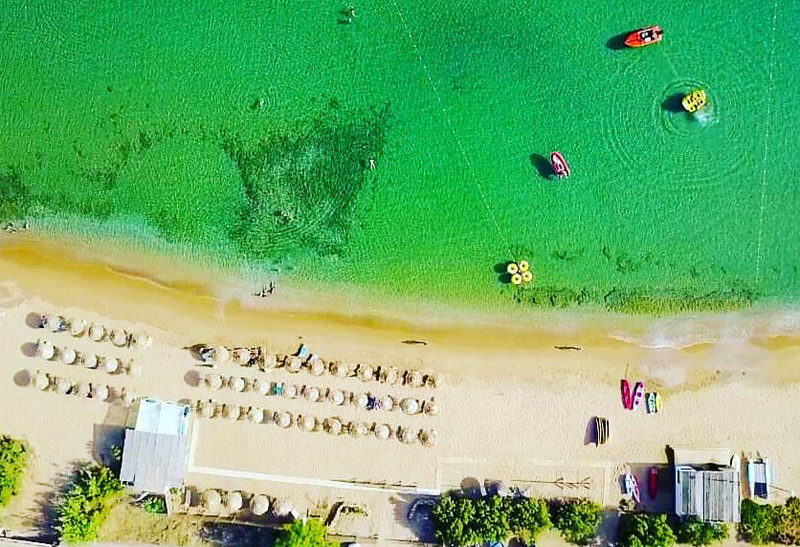 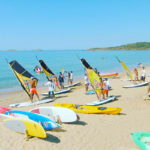 WeSurfin’ provides professional equipment and training for activities such as windsurfing, stand up paddling, water skiing, wakeboarding and canoeing and remains open during winter, offering the possibility of intensive training in the beautiful and ideal for sports beach of Kypri.